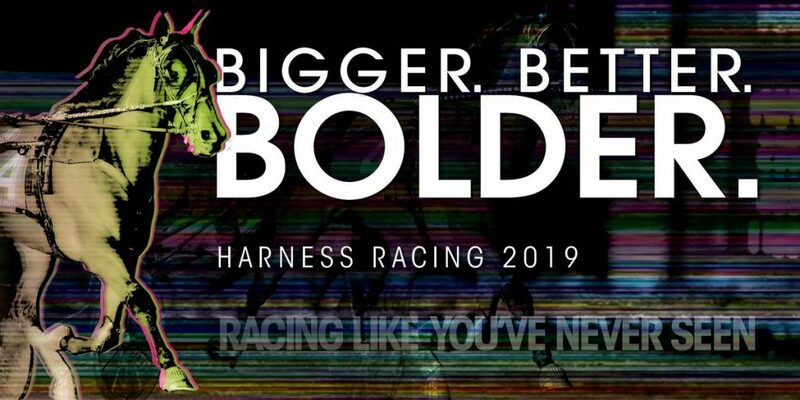 The 26th season of Standardbred racing will resume Thursday, April 4 at Harrah’s Hoosier Park Racing & Casino with a $30,000 Guaranteed Pick-4. 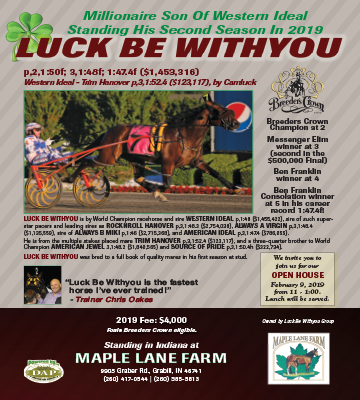 After not being hit on opening night Friday, March 29 or Saturday, March 30, an $11,707.42 carryover accumulated, prompting the $30,000 guarantee for Thursday. 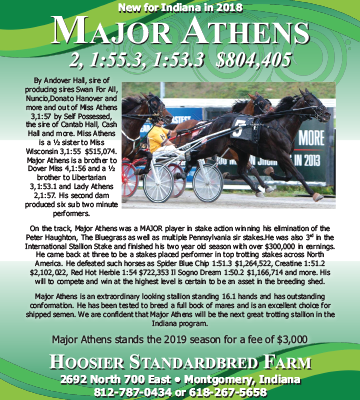 The $30,000 guaranteed Pick-4 will begin in the third race of the night with an estimated post time of 7:06 p.m. 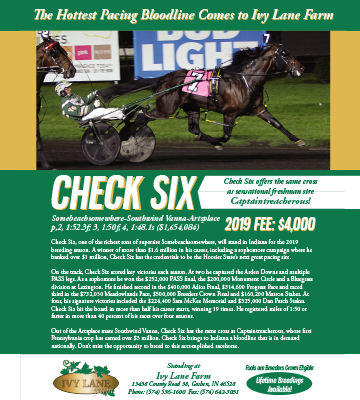 The guarantee is made possible through a partnership with the Unites States Trotting Association Strategic Wagering program and the Indiana Standardbred Association. 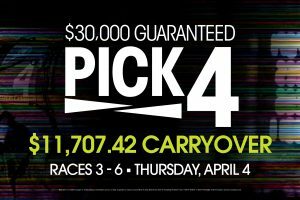 The Pick-4 concludes in Race 6 Thursday. 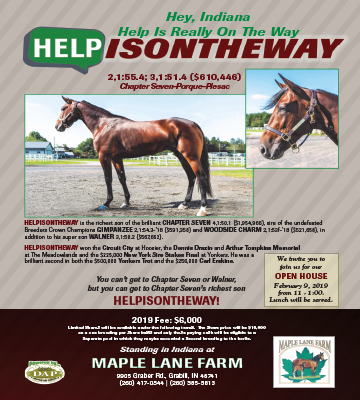 Additional handicapping support is available at ustrotting.com.